At 5 Senses we are all about providing unique experiences. We create and manage unique travel experiences for incentive groups, corporate travel, leisure groups as well as individual travel. There are open spaces, walled cities and baroque towns, sleepy villages and bustling fishing ports. Then there is modern, urban living with cafes, nightlife, clubs and restaurants, and quite residential towns... 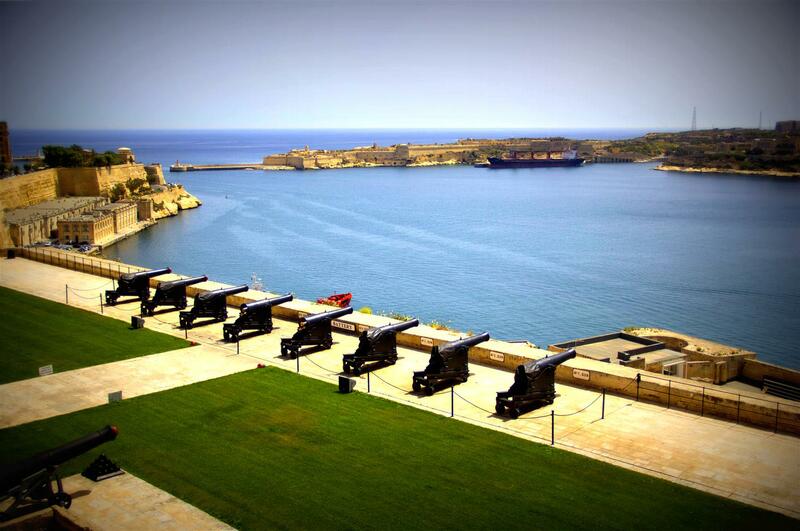 This is Malta! It’s a source of fascination to both visitors and linguists. Maltese language is quite unique. It is the only Semitic language written in Latin characters. Over the centuries it has absorbed many words from English, Italian, French and Spanish, making it what we know today! Over the past few months, E-FAITH, the European Federation of Associations of Industrial and Technical Heritage, was able to take part in the European project 'Genius Loci'. This was co-financed by the European Commission through the COSME program. It aimed to promote the safeguarding, interpretation and presentation to a larger public and tourists of the industrial and technical heritage of SMEs, Small and Medium Size Enterprises. It had partners in Italy, Hungary, Spain, Malta, Belgium..
On 18th and 19th May 5 Senses participated in the Final partners meeting for the TastyCheeseTOUR Project in Gran Canaria, Spain. The event was successfully attended by all seven international partners from six countries including Spain, Latvia, Malta, Slovenia, Italy and Bulgaria. On Sunday 7th May 2017, Hal Dingli organized an Agro-tourism event in Buskett with a lot of entities from private, public sector and civic society attending. 5 Senses Malta supported the event by disseminating it and by presenting the TastyCheeseTOUR project. The project had its own stand and leaflets/brochures where given to the attendees. On Saturday, 22nd April 2017, Ħal Għaxaq was transformed into a haven for cheese lovers, with the festival showcasing the very best in artisan cheese and wine from various retailers. 5 Senses Malta supported the event by disseminating it and by presenting the TastyCheeseTOUR project. The project had its own stand and leaflets/brochures where given to the attendees. Participants were informed about the project, its activities and the upcoming Pilot Phase of the CheeseTOUR. The event was very successful as large number of people visiting the Local Council and the cheese stands. 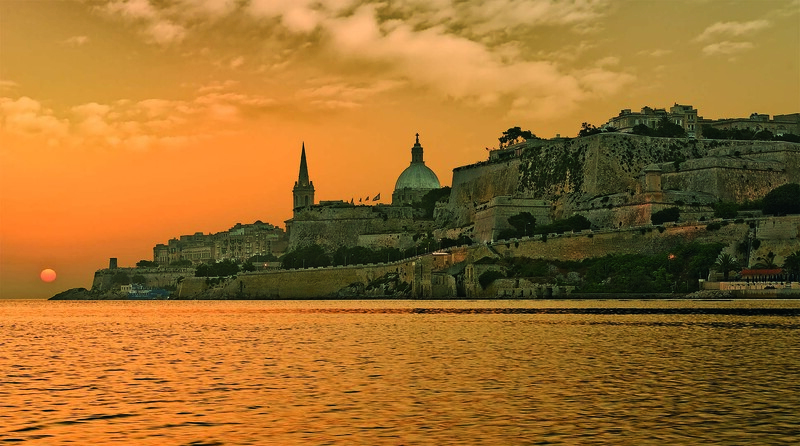 On Wednesday 29th March 5 Senses Malta in collaboration with Merill Rural Network organised the Discover your Region – Malta event. The event took place in the Limestone Heritage venue and 5 Senses delivered the introduction. Between the 17th and 24th February, 5 Senses Malta held ‘Training in Tourism and Cheesemaking Industry’ seminars for the TastyCheese TOUR project that will seek to encourage locals to look at Malta’s rich cheese-making tradition as an opportunity for rural tourism development. 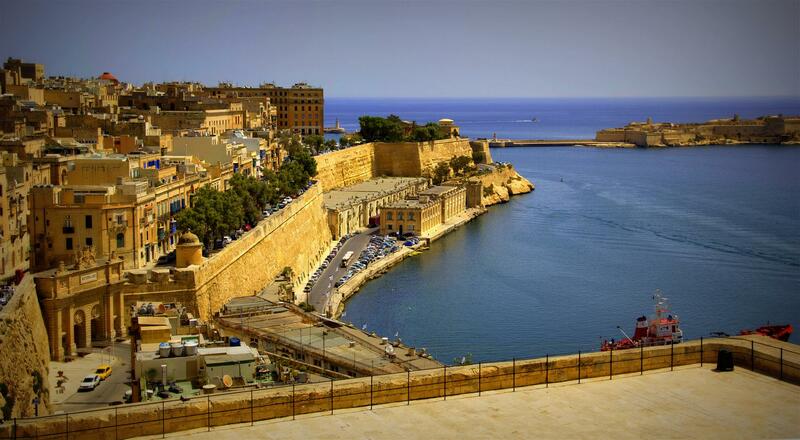 On the 29 – 30th of September, 5-Senses hosted the 2nd partners meeting of Genius Loci project in Malta. 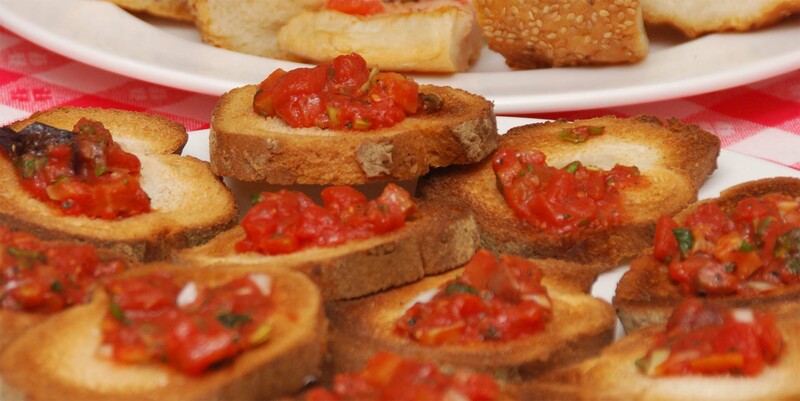 On the 6th of December, 5 Senses Malta organised a business meeting for the TastyCheese TOUR Project in Mosta, Malta. The event was successfully attended by 22 local tour guides. On 25th and 26th November, 5 Senses participated in the second partners meeting for the TastyCheeseTOUR Project in Perugia, Italy. The event was successfully attended by all seven international partners from six countries including Spain, Latvia, Malta, Slovenia, Italy and Bulgaria. Between the 17th and 18th November, 5 Senses Malta attended the HOST project final partner meeting at the Fondazione Campus Studi del Mediterraneo in Lucca, Italy. The project was attended by all partners. 5-Senses is participating in a new EU-funded project under the COSME programme called Genius Loci. The Genius Loci project aims to valorise the tourism potential of industrial heritage and living industry in order to enhance tourist attractiveness of the involved territories through the discovery of the local Genius Loci..
On the 6th of July 1614, 60 Ottoman galleys set anchor at St Thomas’ Bay and the port of Marsascala and from there, 6000 Turkish soldiers advanced to the nearest village - Żejtun – pillaged the churches and chapels they came upon, until they were finally reached by Maltese soldiers and the cavalry, and had to retreat back to their ships..
Malta was always a key ingredient in the development of what we today regard as the Mediterranean diet specifically due to its prominent role in the production of olive oil. Since Roman times, olive oil production in Malta was a very lucrative business with large exports to neighbouring countries.. 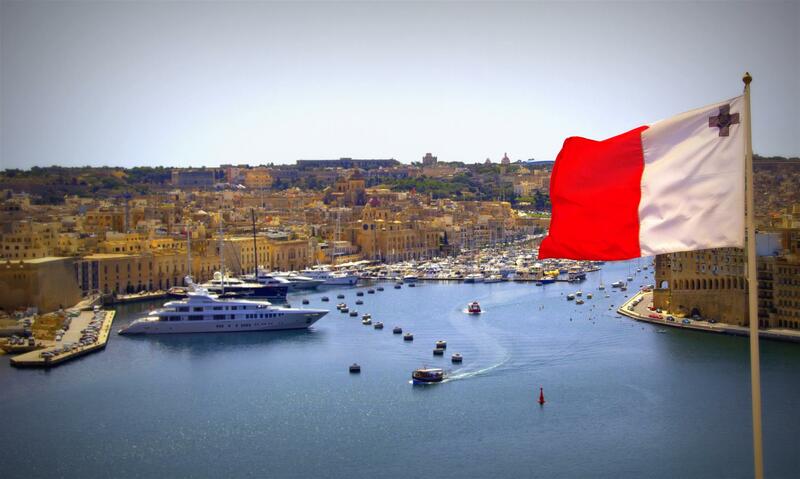 Between 10th May and 27th May 2016, 5 Senses Malta is implementing H.O.S.T. - The Heritage of Olive Tree for Sustainable Tourism - project training workshops. 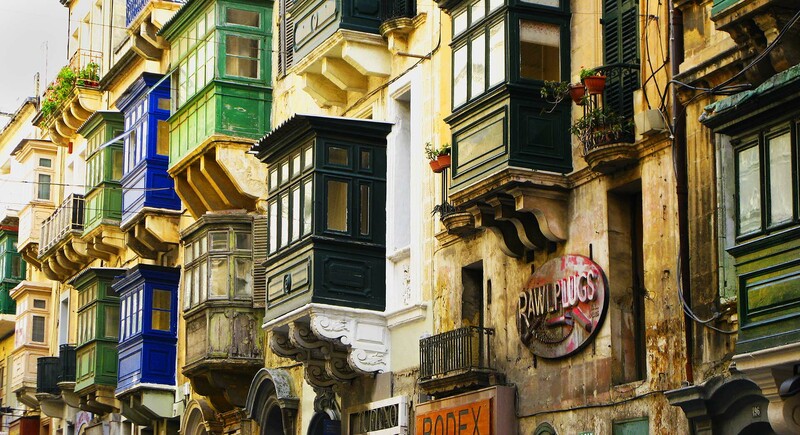 The training will cover four modules, each delivered by local experts..
Valletta will be hosting the title of European Capital of Culture in 2018 with a partner Dutch city, Leeuwarden. 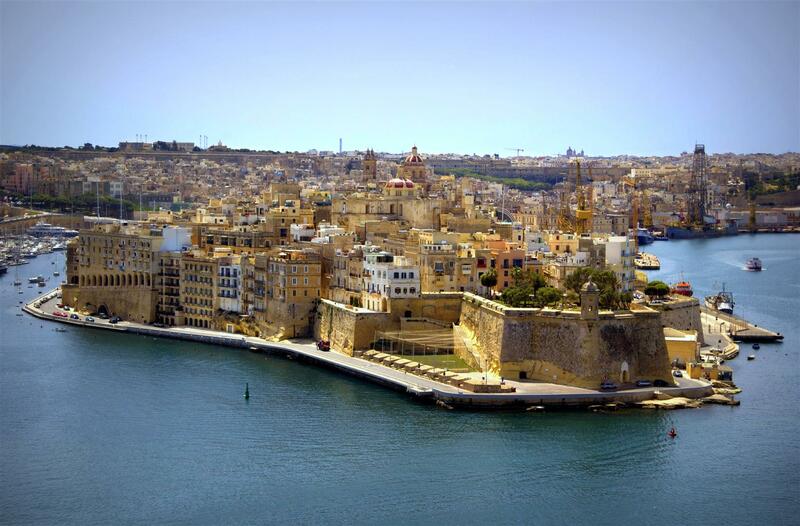 The ECoC includes all the Maltese Islands, with an aim to spread its impact throughout the whole Maltese territory. 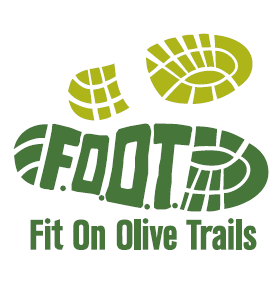 This exciting running competition unfolds across the olive grove territories of the southern area of Malta. To meet all needs and requirements, the marathon will offer several routes of different length and difficulty.